Hello and welcome! 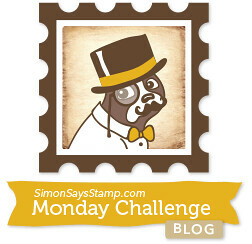 We have a new challenge on Seize the Birthday blog. The challenge is to make birthday projects, and you also have the option of using a ‘Topping’ that is given in every challenge. And the ‘Topping’ this time is ‘Black and White only’. I used Spellbinders Persian Accent, die cut several pieces, adhered them, then arranged them on the opposite pieces of the black card base. The sentiment comes from Mama Elephant Ella & Friends. I just added a few clear rhinestones for embellishment. #809 – Seize the Birthday – Stamping Only! I, of course, went with ‘only stamping’! 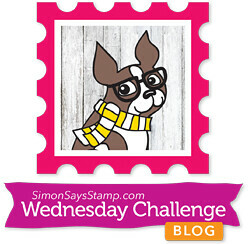 I used the latest of the color layering stamps in my collection – Sunflower from Right at Home. This makes such beautiful sunflowers!! I thought just having them stamped on the card would look so pretty, and that’s what I did. The sentiment comes from Penny Black Sentimental stamp. 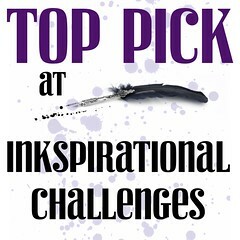 I hope it serves as an inspiration to you! 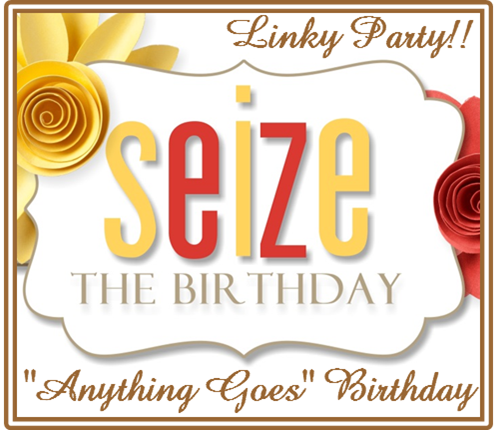 Check out the Seize the Birthday challenge blog for more amazing inspiration from our talented team and our talented Surprise Party Guest, Julie Beech!